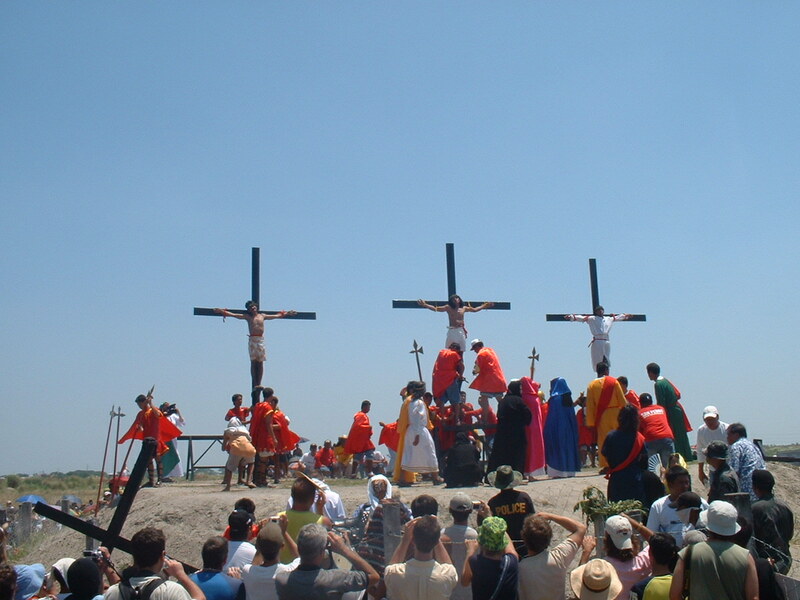 On Easter Sunday, the most holy day of the Christian calendar, marking the resurrection of Jesus that the faithful say took place three days after his crucifixion. Believers attend religious services all around the world- whether among the packed crowds before the new pope in St. Peter’s Square, Italy or at sunrise service in India or at churches flanked by blast walls and security cordons in Iraq. Not all Easter celebrations are strictly religious. Hundreds of New Yorkers are expected to participate in the annual Easter Parade that features the city’s residents clothed in the best finery topped with elaborate millinery creations. 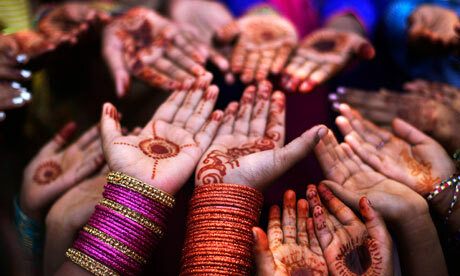 Pakistani Christian girls, decorate their hands with bangles and henna as they celebrate Easter holiday following a mass at Islamabad. South Korea, children exchange decorative eggs to celebrate Easter day. Whilst the adults pray for peace, during the annual Easter service. 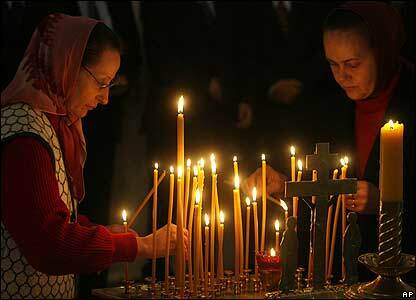 Indian Christians light candles and prey beside the graves of their loved ones, as they observe Easter. 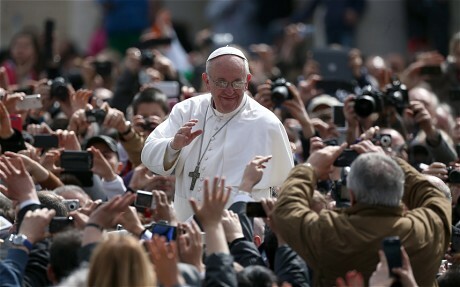 In Rome, Italy Pope Francis delivers the ‘Urbi et Orbi’ blessing at the end of his first Easter mass in St Peters Square. United Kingdom, families unite in their Sunday best outfits to attend church services, followed by a traditional Sunday roast dinner. 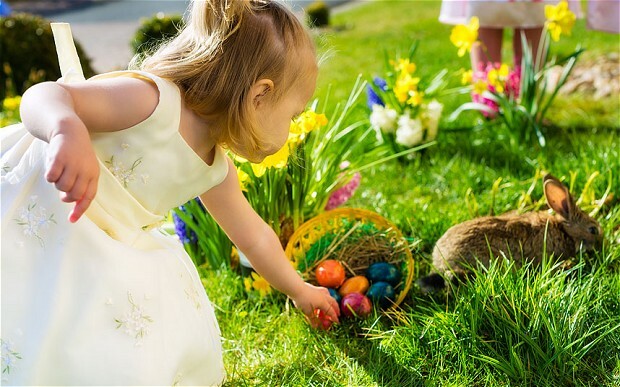 Many events are held for children such as Easter bonnet making and Easter egg hunts. 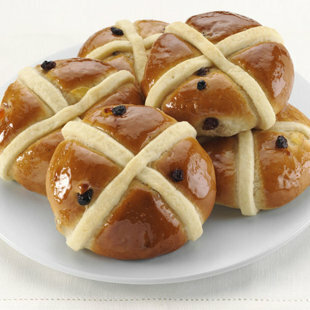 Hot cross buns are also eaten around this time! New Jersey, US people attended an early sunrise Easter service inside the Music Pier building in Ocean City. In Jerusalem’s Old City, nuns and locals gathered for Easter mass at the Church of the Holy Sepulcher, traditionally believed to be the site of the crucifixion of Christ. 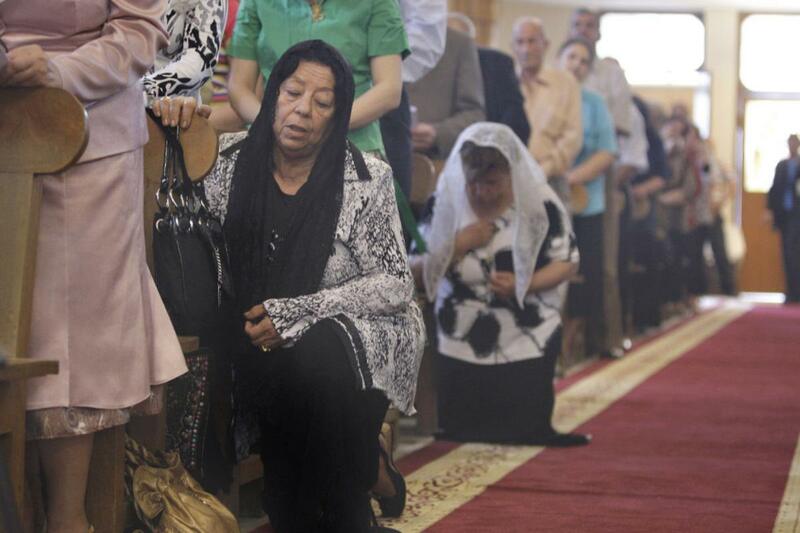 Iraq held Easter mass in churches with blasted walls and cordoned off by security cordons, attendees also had to be searched by police before entering. Filipino devotees held candles at dawn, during the traditional Easter Sunday ritual of meeting of the ‘Risen Christ’ and ‘Mother mary’ held at Santo Domingo Church, North of Manila, Philippines. No matter where you are in the world today, Easter celebrations in some kind of way will be happening to mark this holy day!